* … NEW YEAR: I spent a week on the East coast with friends - a good time to refresh and get ready for a new year - but it doesn't take long for this homebody to yearn for familiar surroundings. Traveling these days can be tense, and it's always the small acts of kindness and compassion that we remember. My thanks to the honest folks at US Airways for finding my cell phone that I mindlessly left on the plane, for my cat sitter who never failed to snap a daily picture of my tabby to remind me she was safe, for my hosts who so graciously shared their home for the holidays, and for all the friends who make coming home so special. Happy New Year! * … EATERY: If this new year is anything like 2014, we can expect yet more new restaurants opening around town. 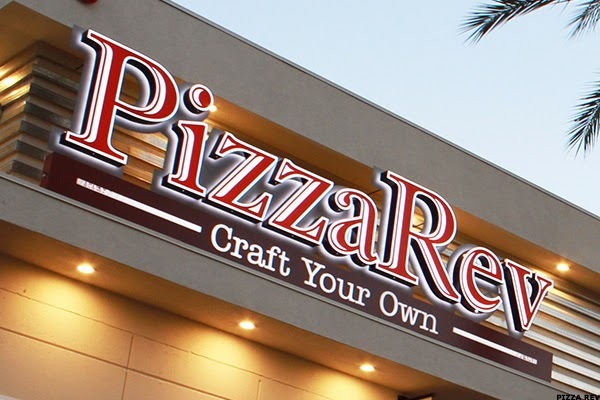 The first out of the blocks is a chain called PizzaRev, a build-your-own pizza concept that is popular in the Los Angeles area. 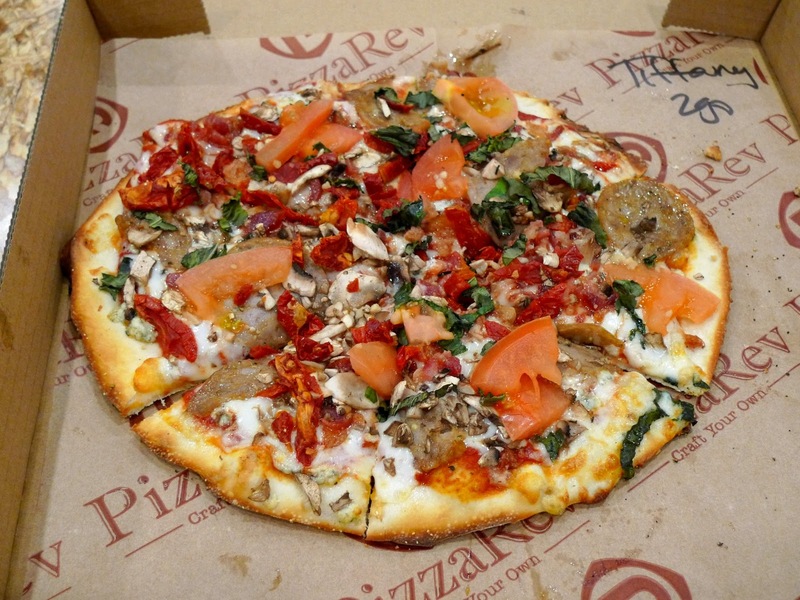 The chain is opening two outlets in the Southwest, one in Gosford Village and the other at the Parks at Riverwalk. The group hopes to hire 70 local employees and promises to donate to charitable causes. * … BURGER: In my eternal quest to find the best burger in Bakersfield, Jon Crawford wrote to recommend one served by the NV Cafe on F Street. 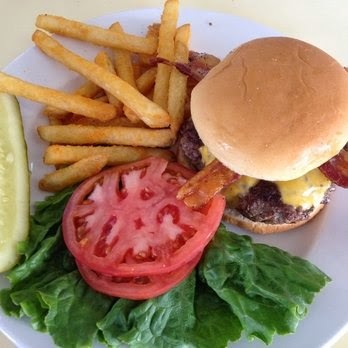 Said Crawford: "We have found that the NV Café, not too far out of your neighborhood, has several good burgers (with grilled onions is my favorite) and at a half pound allows me to take half home for another meal. They have great sweet potato fries – but, I think it is very difficult to ruin sweet potato fries. Unfortunately, they are open only for week-day breakfasts and lunches. Please don’t take my word, as I am a very poor judge of food goodness." I will take up the challenge, Jon, thanks for the recommendation. * … HAPPY ENDING: Frances Rosales, who along with her husband own the popular burger and pie eatery called Happy Jacks, recently enjoyed a happy ending when her lost dog of six months showed up. "Someone stole Romero, a pomeranean, out of your yard six months ago," she told me. "We had almost given up hope when we got a call from Visalia that he was found on the freeway. Thanks goodness he was microchipped." Romero, weighing half of what he did earlier, was reunited and is now back to running the household. * … FIAT: A keen-eyed friend was watching a Fiat commercial recently when he noticed some familiar locations in the shoot. 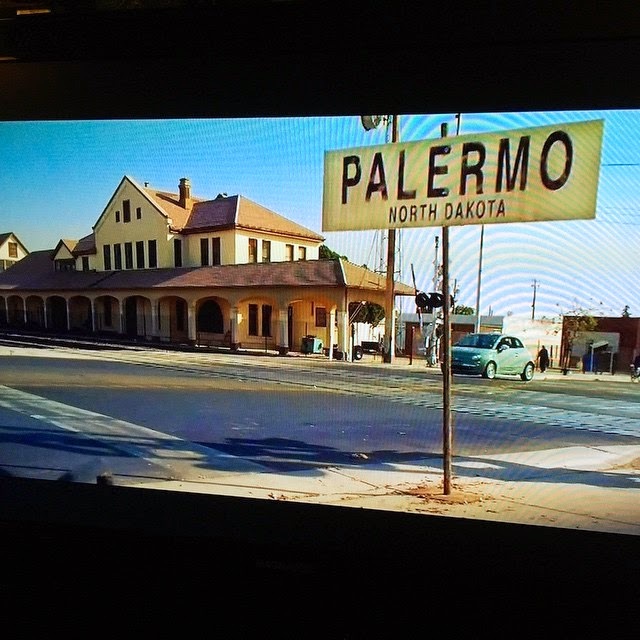 It turns out Fiat filmed the commercial near the old Bakersfield train depot on Baker Street, but erected a sign saying "Palermo, North Dakota." Look for it. * … CRIME: I ran into former county supervisor and Bakersfield mayor Mary K. Shell the other day and she shared some news about the window of her neighbor's truck being smashed. "You just can't be careful enough." she said. Which is a reminder: if you park outside, never leave valuables or garage door openers in your car. behind my back.' He says, 'What do you expect? You're in a wheel chair.'"